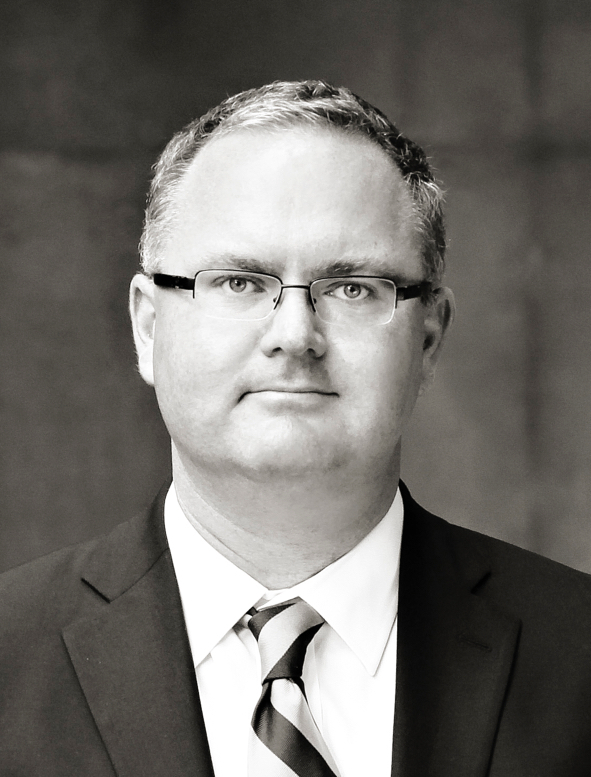 Lawyer Michael Mulligan on CFAX 1070 – Legally Speaking with Pamela McCall – discussing the legal issues arising from homeless people camping at the Victoria Courthouse. As a result of a court case several years ago the City of Victoria is constitutionally obliged to permit homeless people to erect tents or other temporary shelter for use overnight in city parks. That decision was premised on there being an inadequate number of shelter beds in the city. That court case, and the resulting city bylaw, require tents or other shelters to be packed up during the day. 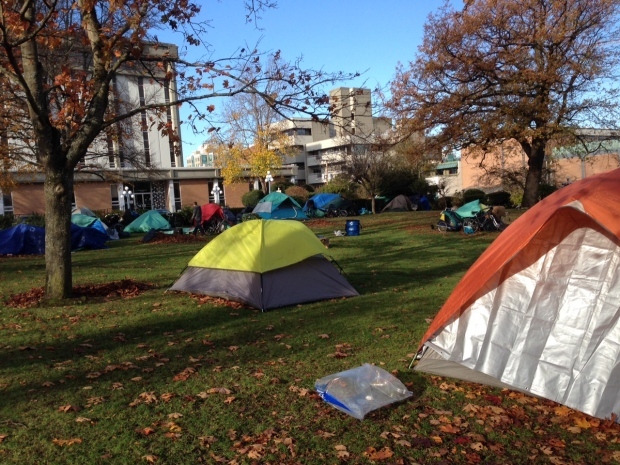 Because the field next to the Victoria Courthouse is owned by the Province of British Columbia, and is not a city park, the bylaw that requires tents to be packed up during the day doesn’t apply there. As the Province hasn’t imposed any similar obligation to pack up tents during the day many homeless people have started to use that space on a continuous basis. People who live in apartments adjacent to the courthouse have been complaining of problems associated with the large homeless population including noise from fighting, things being smashing, a fire being started, and thefts. The essence of the court decisions addressing the constitutionality of bylaws designed to control where and how homeless people can camp is that there must be some lawful way for homeless people to erect temporary shelters if there is an inadequate supply of shelter space or accessible housing. There is no constitutional obligation to permit the erection of permanent camps for use during the day.